Regular meetings are normally held on the first Tuesday of each month. Meetings start at 6:30 PM at the Great Falls Fire Training facility at 1900 9th Street South (click here for map). We will once again be doing demos again on one Saturday afternoon per month. These are normally held on the third Saturday of the month but occasionally the fire training facility is needed for its primary purpose, training firemen. Therefore it is wise to note the actual meeting date in the event rescheduling was needed. 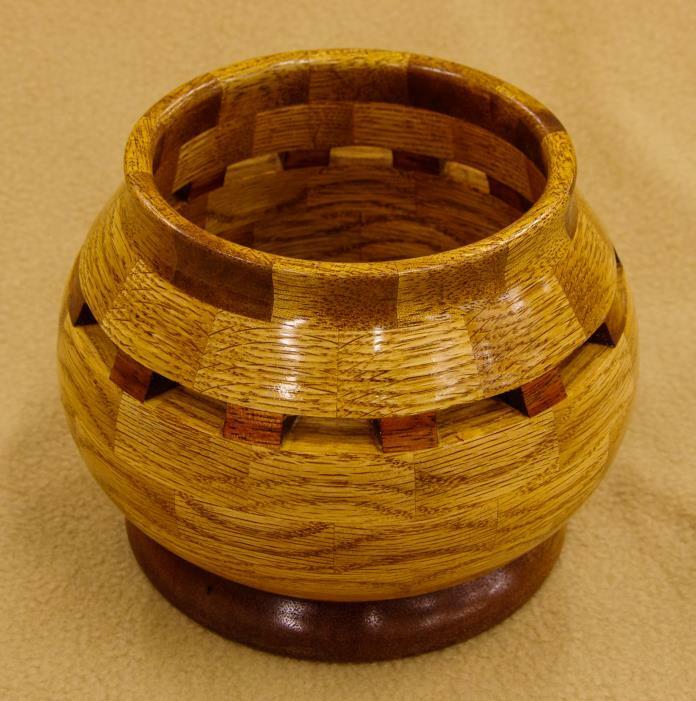 We encourage everyone to bring a sample of their recent woodturned objects. This is one of the more popular parts of our meetings. We also encourage sharing of all kinds of information, who might have wood available, where the latest sales are and generally getting to pick on anther's brains. You can pretty much count on learning something new every month.